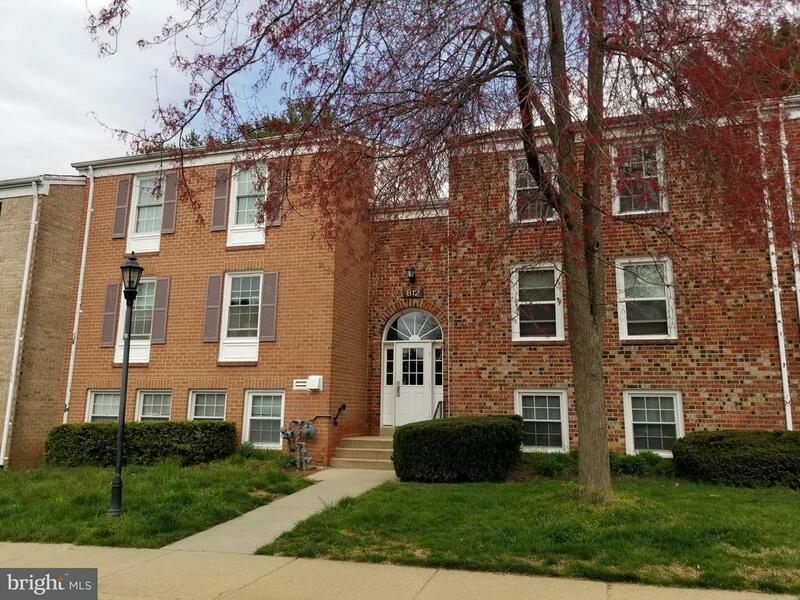 Move in ready top floor 1 bedroom 1 bath condo in the heart of Gaithersburg close to everything. Property features wood flooring through out except new vinyl flooring in the kitchen. Large living room with balcony access, separate dining area, equipped kitchen and spacious bedroom with walk in closet. Freshly painted through out, new light fixtures, new kitchen flooring & new refrigerator are just some of the improvements. Condo fee includes electric, gas, water/sewer, trash and pool membership. One assigned parking space as well. A must see property.